Enjoy a World of Opportunity. 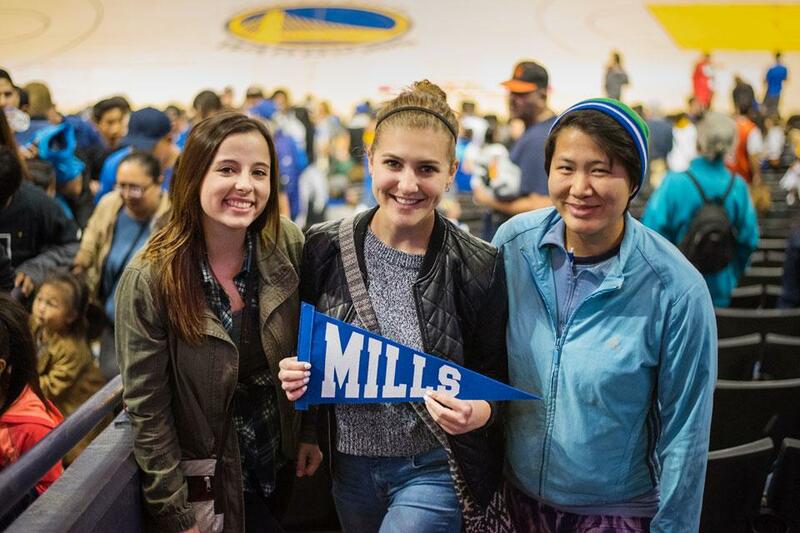 As a Mills student, you’ll live and study in one of the most ethnically diverse cities in the United States. You’ll explore Oakland’s unique neighborhoods and benefit from all that our location on the Pacific Rim has to offer. Arts organizations, healthcare providers, tech giants, and nonprofits also call this area home—and we keep tabs on internships and job openings for students to explore. 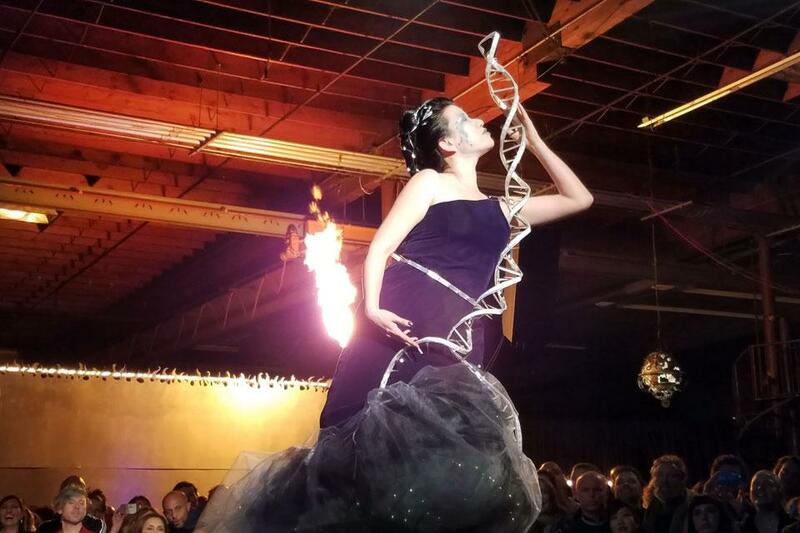 Our faculty has deep roots in the San Francisco Bay Area’s creative, academic, and professional communities and can often connect you to one-of-a-kind resources and learning opportunities. Major media outlets—including the UK’s Independent, Forbes, Popular Mechanics, and Thrillist—have ranked Oakland among the best cities in America. Our students take full advantage of this, enjoying the First Friday gallery crawls, hiking through the East Bay hills at Redwood Regional Park, and sharing snacks from the best gourmet food trucks around. 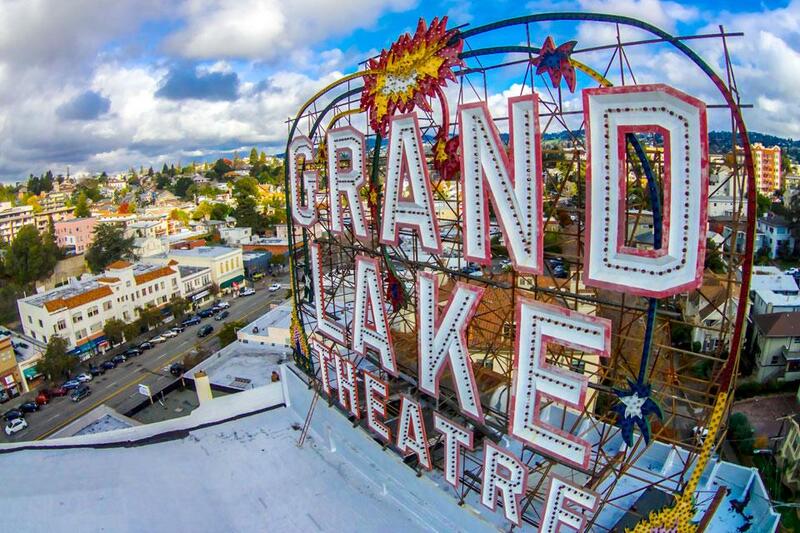 Oakland's historic movie palace─the Grand Lake Theatre─is home to a Mighty Wurlitzer organ, with weekend performances before first-run movies. Students enjoy the best of outdoor exploration with hiking trails, redwood groves, beaches, and urban landmarks such as Golden Gate Park. 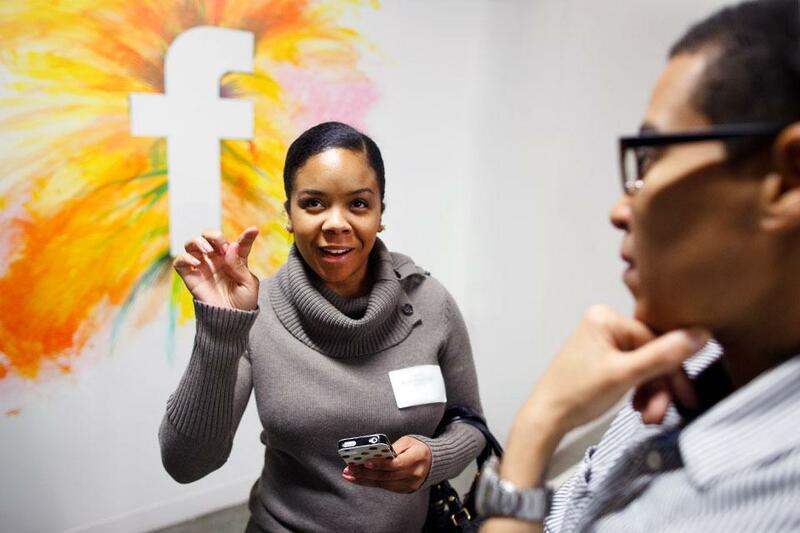 Our computer science students get a personalized tour of Facebook headquarters and mentoring thanks to the connections of our technology faculty. 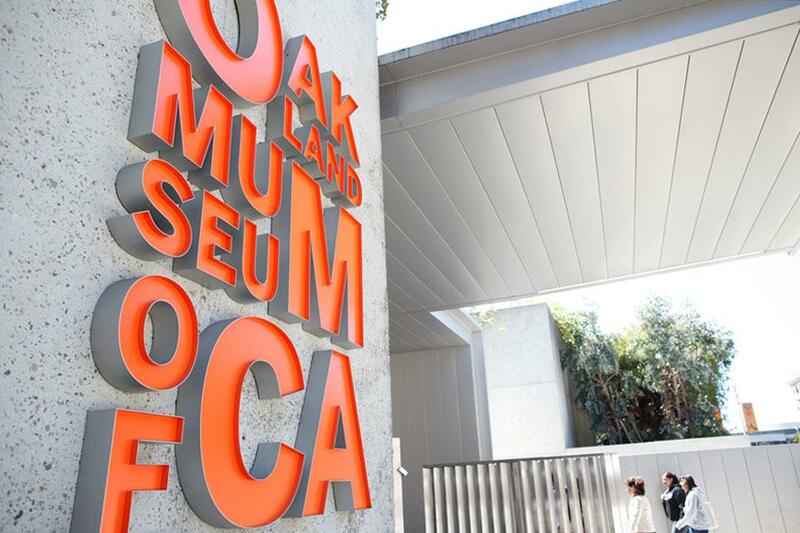 Art museums abound in Oakland and San Francisco for Asian, contemporary, and classic art. Mills students show their team spirit for our NBA Champion Golden State Warriors at a home game. Promoting creative expression and innovative design, the Crucible is one of the many arts venues with one-of-a-kind performances in our backyard. 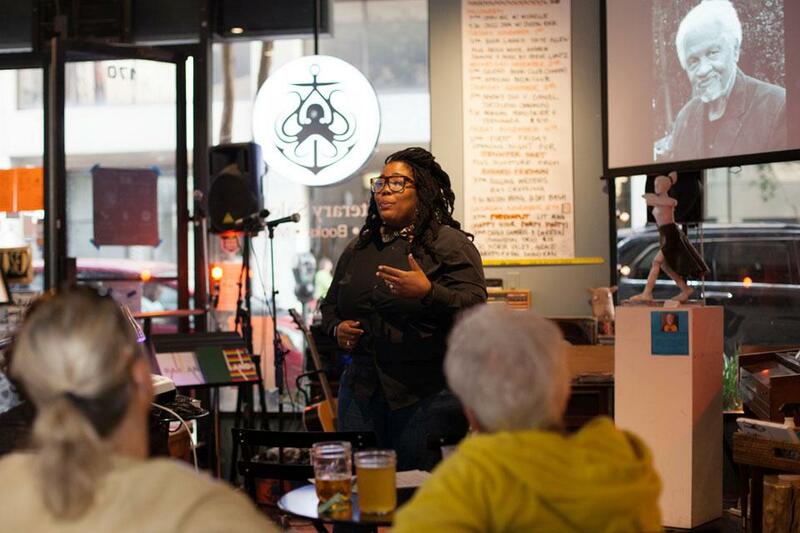 Our graduate English students make a statement on the local literary scene, connecting with a community of writers. 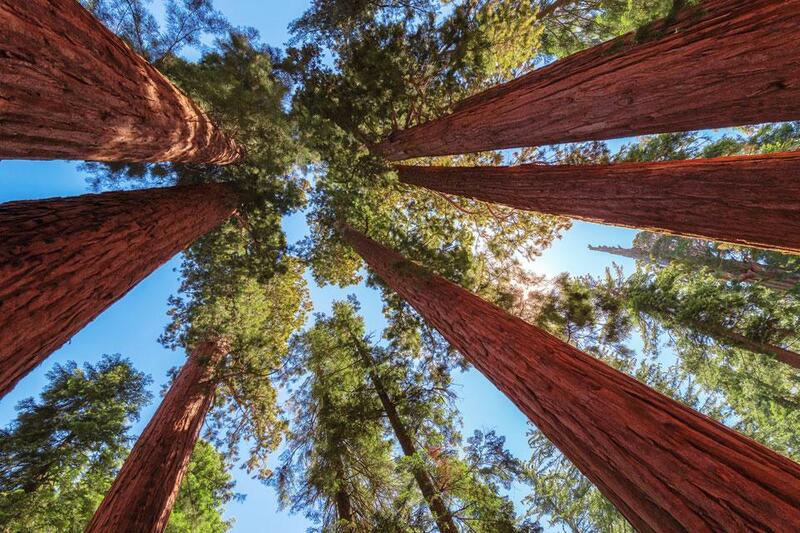 Explore the San Francisco Bay Area. Mills students don’t limit themselves to exploring Oakland. The San Francisco Bay Area extends from picturesque Napa Valley and Sonoma in the North Bay to world-famous Silicon Valley in the South Bay. In between, there are the wonders of the City by the Bay—home to the historic Haight-Ashbury district, the LGBTQ-friendly Castro district, Golden Gate Park (whose attractions range from the California Academy of Sciences to the de Young Museum to, surprisingly, a herd of bison), and the iconic Golden Gate Bridge. Our students also study and play in our neighboring city of Berkeley. They take advantage of our partner programs with UC Berkeley, attend plays at the Berkeley Rep, and devour ridiculously huge pizza slices on Telegraph Avenue.